1bd, 1 bath, 1 covered parking, 615 Sq. Ft. | Now Available! 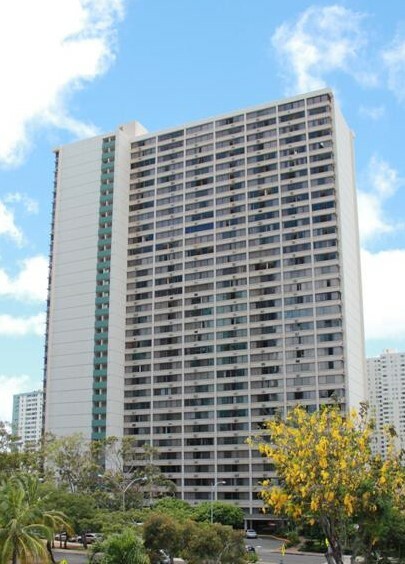 -1 bed, 1bath, 1 parking (covered) condo in Kukui Plaza Towers! -Brand new Carpet flooring, and Bathroom Vanity!